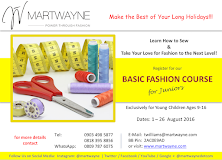 - Short Course in Childrenswear. 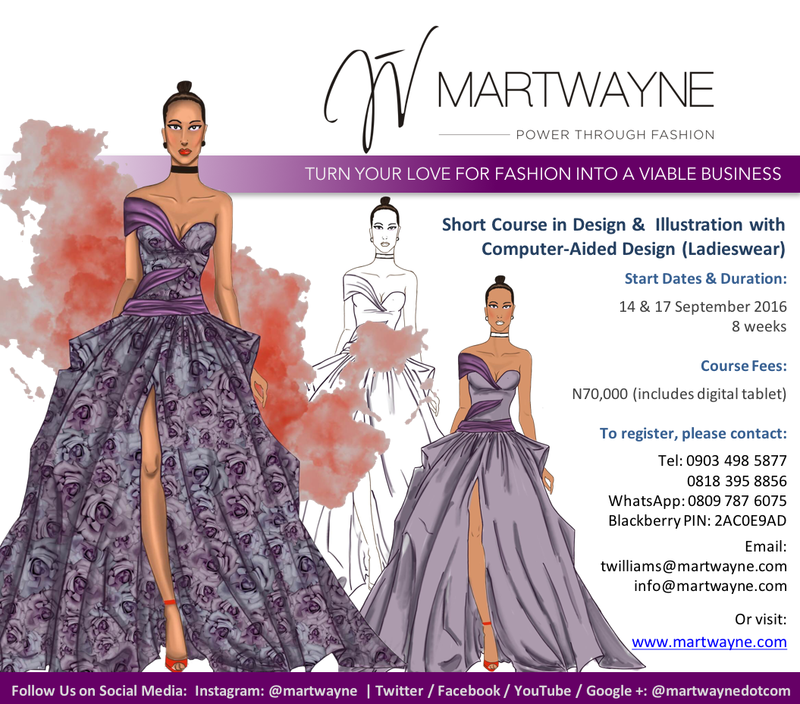 Details about these courses will come up soon. 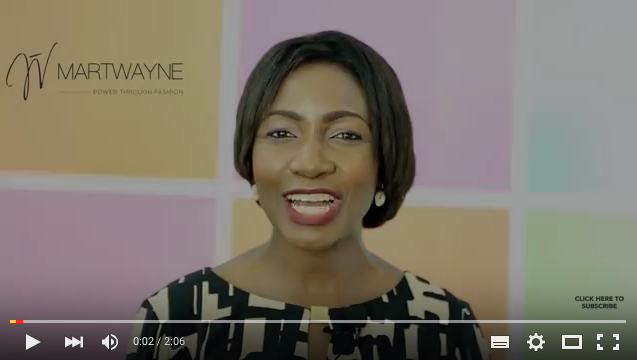 But lately, I had started hearing about certain mindsets people had based on their fears which was preventing them from starting off and I felt the need to address those. 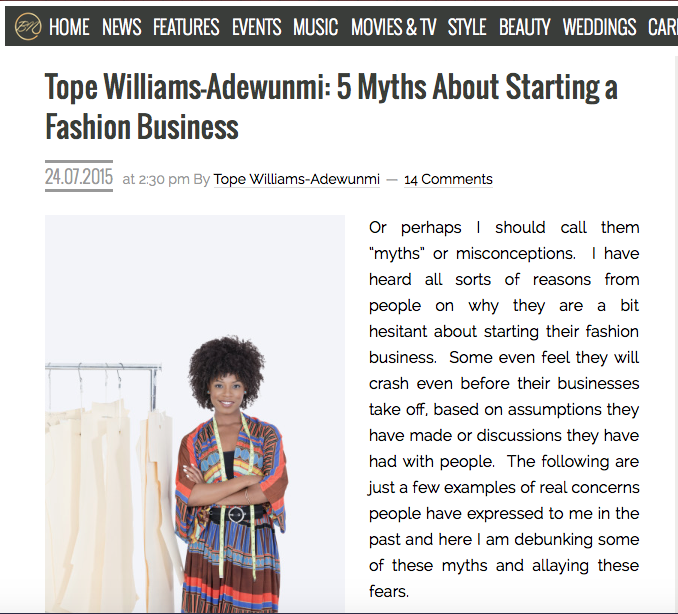 Please note that these myths I have written below by no means suggests that starting a fashion business is a joke. The knowledge is still key if you want to succeed. That is what I always preach - you need a thorough knowledge to guide your production team! I have, however, stated these so you understand that you should not be limited by these fears and should make a move no matter how little and then get the knowledge or partner with people in the areas where you are lacking. Or perhaps I should call them “myths” or misconceptions. 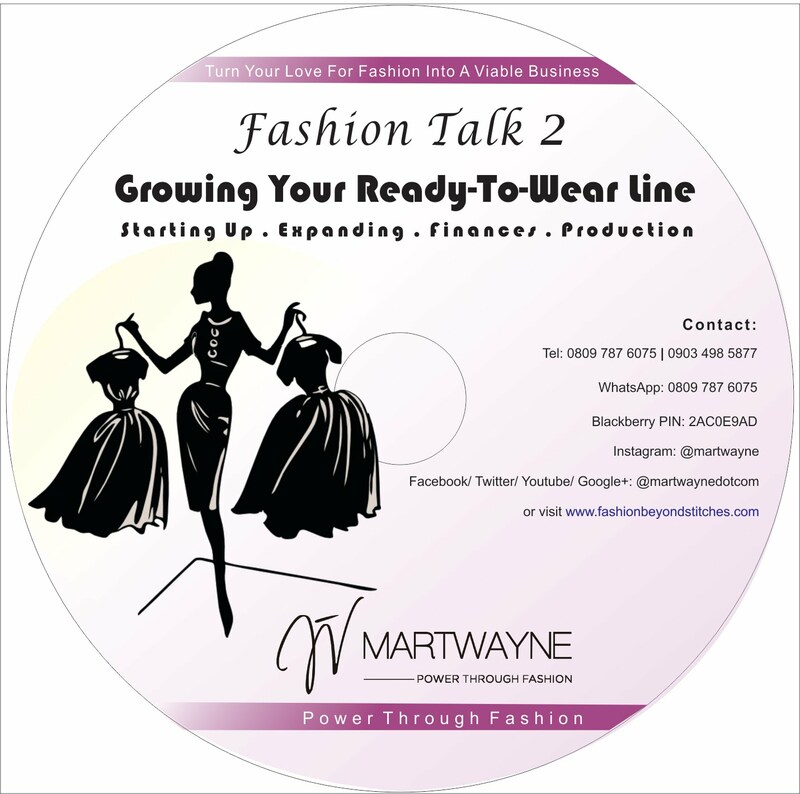 I have heard all sorts of reasons from people on why they are a bit hesitant about starting their fashion business. Some even feel they will crash even before their businesses take off, based on assumptions they have made or discussions they have had with people. The following are just a few examples of real concerns people have expressed to me in the past and here I am debunking some of these myths and allaying these fears. This is always top of the list. 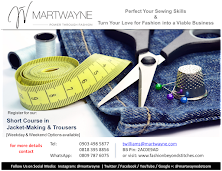 The general idea around here is that to be taken seriously as a fashion designer you must be able to sew, you must run a production unit, you must sew for people, you must sew the clothes yourself, you must feature in fashion show… and the list goes on and on! NO YOU DO NOT! 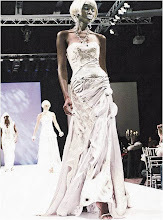 Fashion Designers develop the concept and put a team together to bring their creative ideas to reality! They do not have to physically sew or even have a production unit! I remember Folake Folarin-Coker of Tiffany Amber disclosing at a seminar a while back that she cannot sew. But does she have a successful label?! Yes she sure does! So please don’t listen to anyone who tells you this. It is just the mindset around here. Being able to sew does not guarantee that you will run a successful fashion business. Same way being able to sketch fabulous designs does not guarantee that as well. 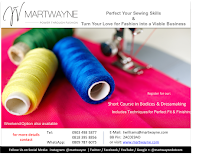 There are soooo many other things involved in running a fashion business and sewing is just an aspect of it. If you choose to learn, that’s great! The knowledge is useful to understand the process and guide your production team. I heard this recently from a lady who had concerns about starting off. She did not think she would be a good designer since she did not consider herself to be a “fashionista” …whatever that means. Apparently a good designer must be dressed to the hilt all the time in the latest trends and fashions OR must dress a certain way with some crazy hair and the most outrageous clothes. If anyone told you that, that’s bull! Designing great clothes doesn’t mean you have to wear them. 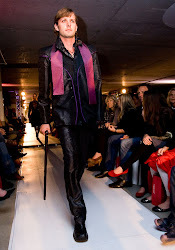 Ever noticed what fashion designers wear when taking a bow on the runway?! Many are dressed in a t-shirt and a pair of jeans…obviously because many of them are too busy even to think! Yes, you have to dress well to gain the confidence of your customer but you don’t have to be in the latest clothes or dress all crazy to prove a point. 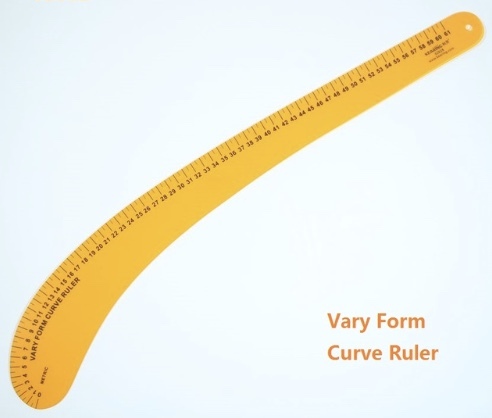 Your product will speak for you. That said, if you choose to be a fashionista, that’s great! 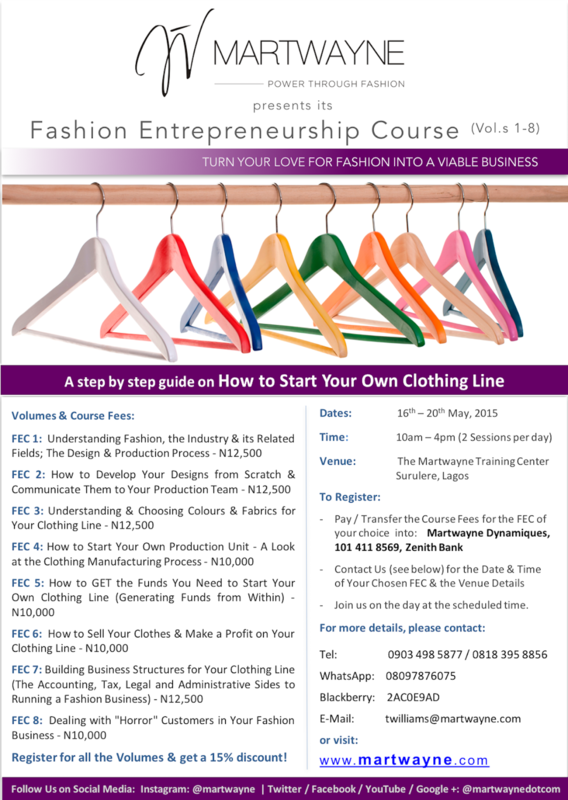 But if you are a simple person by nature, that should not deter you from becoming a fashion designer. After all, Alexander Mcqueen looked like a simple person and dressed in a simple manner but we all know how amazing he was as a designer. HA! Someone who was about to take the plunge a while back spoke to me about this particular fear. She was worried she might not do well because she did not consider herself a creative person… neither could she draw very well… and her designs were very simple. I told her not to even give it a second thought. To me, creativity is relative and everyone has their own design philosophy. 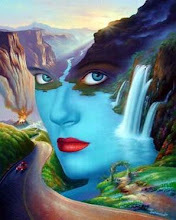 As far as I am concerned everyone has some form of creative ability. As long as you can put pencil to paper or explain what you want to your tailor and she churns it out, then you have what it takes. 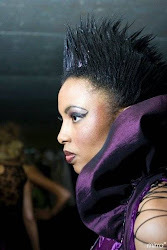 I know people only tend to consider those who design “never before seen, over-the-top” high fashion clothing as fashion designers. But guess what? Everyone has at least one pair of jeans in their wardrobe and a t-shirt and those were created by designers! And they are making a lot of money from it as well! Besides, if you feel you are not creative, you can either learn how to be creative or hire someone to be creative for you. There are illustrators out there who can work with you to build on your seemingly “simple” ideas. That is why fashion companies have design teams. The burden should not only be on the owner to churn out the designs, market the designs, search for customers, buy the fabric, deliver to the customer…and all the other tasks we take up over here. 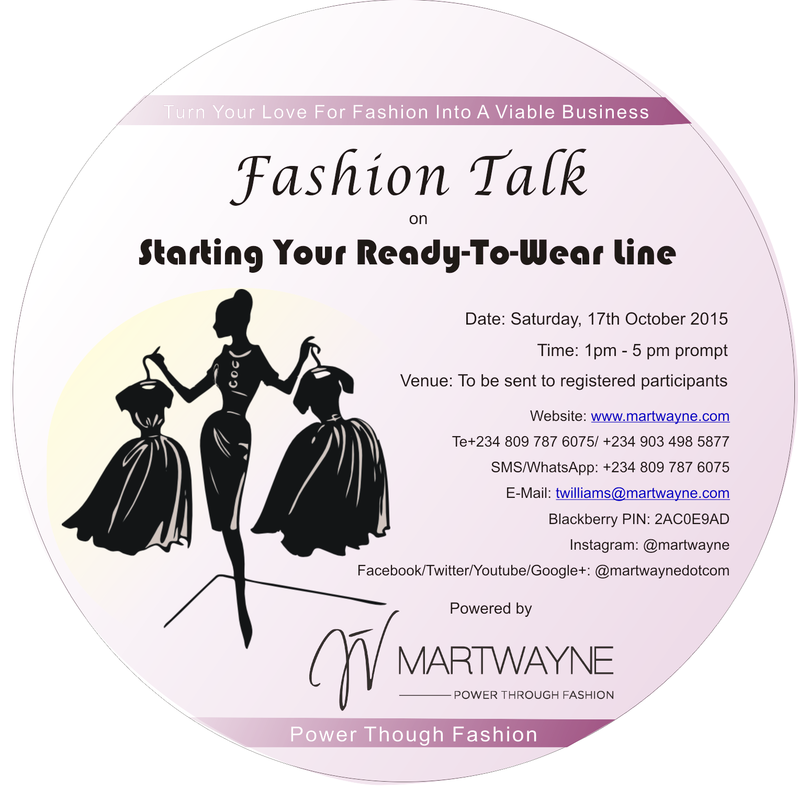 There is a whole lot more to a successful fashion business that being creative and being able to draw. You are now an entrepreneur so you need to step into those shoes. 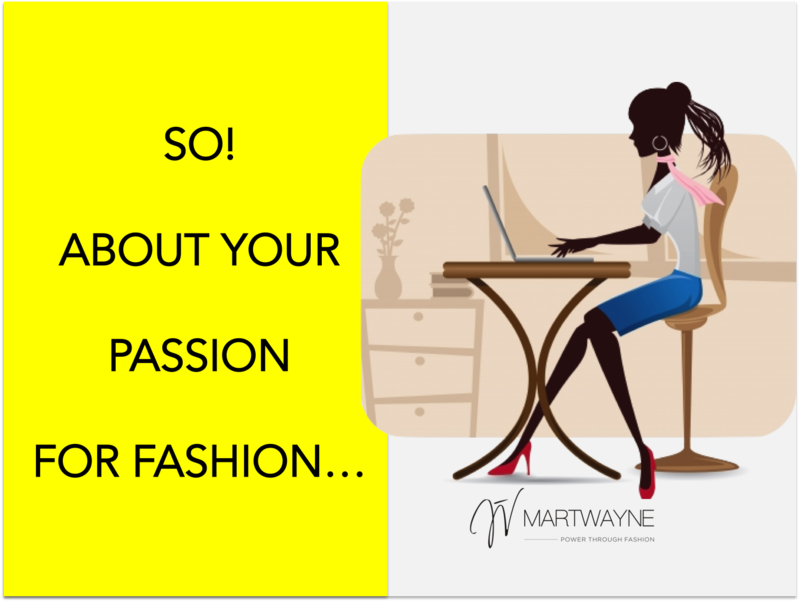 Don’t consume yourself with only the creative sides of running a fashion business. I know for many people, the typical definitions of the “right” people are the celebrities and socialites. I have heard that a lot! Well… if that is your target market, then by all means, please go for it! But it is not mandatory you mix with them if you do not plan to design for them. If your target market is the average Joe, then please those are the “right” people for you. Concern yourself with trying to find these people. PLUS! I notice many also focus on just making the money and often neglect to watch their costs. The “right people” must include the fabric suppliers, those who supply and fix our machines, those who provide our zips, etc. These are the people who can make or break our businesses. 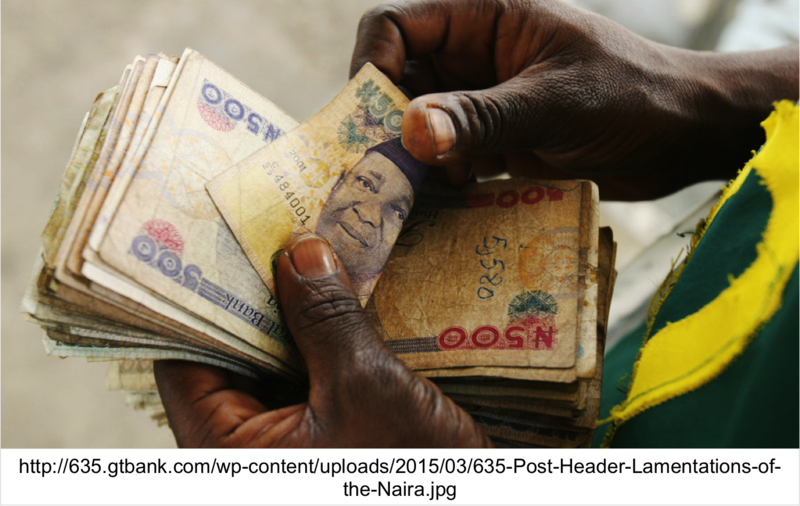 Why pay N10,000 for a yard of fabric when you can pay N4,500 for the exact same fabric? And no matter how good you are as a designer, if the zips you use keep breaking, then your reputation can go down the drain at the snap of your fingers. So please, concern yourself with not only increasing sales but also reducing your costs! 5. 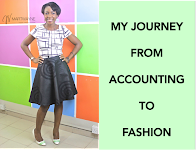 You Need a Lot of Money to Start Your Fashion Business! NOT TRUE! It all depends on the type of fashion business you want to run. Besides, when you ask those dishing out advice why they feel you need a lot of money, they often focus on stuff like PR, getting a fab website, coming up with fancy logos and business cards….and all what not. If you do not have a lot of money to start off, then start small! A fashion business is, in fact, one of the easiest to start off with zero naira! All you have to do is be the middleman between your customer and your tailor. 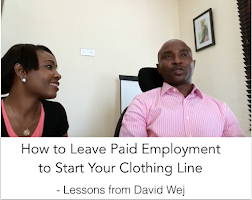 Sketch your designs, take a deposit from the customer (which should be way more than your costs of production), get a tailor to churn out the clothes, deliver it to the customer and get your balance. It is as simple as that! Well to be honest, we know it’s not thaaaat simple… but it’s not that difficult when you have a process in place. I bet many are already doing this. All you need to do is continue and save up till you have the funds to start your own production unit. So really, lack of funds should not be a deterrent. I can safely tell you that as long as there are weddings…and there always will be weddings…, or birthdays and even funerals, you will be in business! Great! These are just some of the ones I have heard. What else have they told you that is giving you cold feet about starting off?! Share these myths with us and let’s discuss them. Or better still… tell us which advice or myth you ignored and how ignoring it was the best decision you ever made! That's it! Hope this helped! Don't forget about the Course. It would be a pleasure to have you join us! Every single person who registered for the last ones had great things to say! Trying to decide which necklace to go for... the Clear or the Purple. My Instagram & Facebook Peeps were really helpful! So what do you think? Did I make the right decision with the Clear necklace? Okay... enough chatting! Let's get to work now! Have a great week everyone! And remember to appreciate your fashion designer today! That's my theme for this week! I think we are not appreciated enough for the work we do and I thought to make it my my first Instagram post for the day. Handle is @martwayne [and my personal one is @topewilliams]. 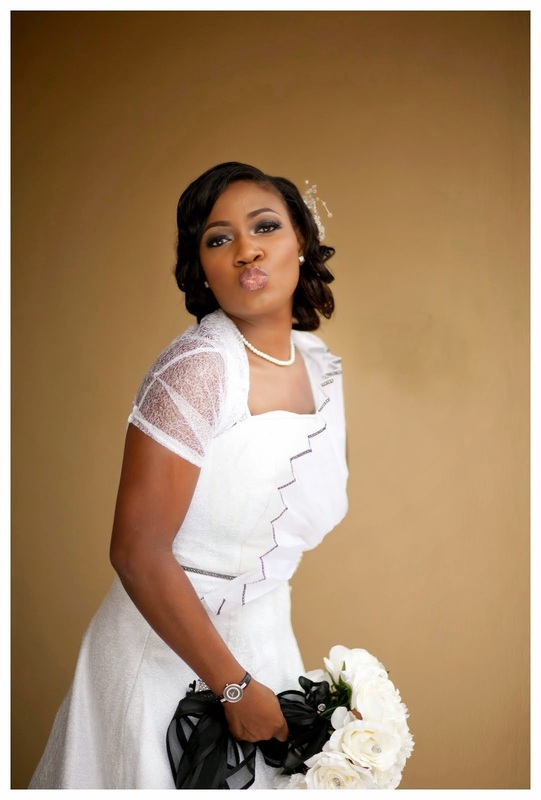 Awwwn, don't you just look beautiful....I love love what u're doing Tope....keep it up! :-D Thank you so much Betty! Much appreciated! Even when we know that nothing good comes easy........this kind of ease my fears a bit. Thank you so much and more blessings. By the way i love your outfit. :-D Thanks a lot Mariam. Glad you like it. And glad the article was able to help as well. Thank you so much for this article. You have no idea how relieved I am for just reading it. You focused on some points that had bothered me in the past. 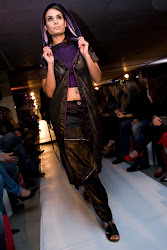 Like the myth that says fashion designers have to be fashionable, Yes! I love fashion, I love to sketch designs when inspiration strikes but my personal style is so effortless. When it comes to fashion, I love my comfort. God bless you for sharing your knowledge with the rest of us. By the way, you look beautiful.